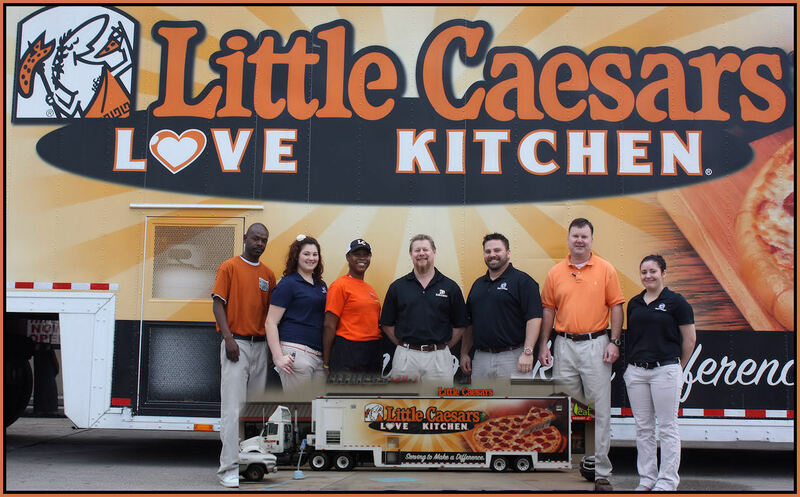 A mobile kitchen on wheels the “love Kitchen” has fed more than 2 million people in 48 states and 4 Canadian Provinces. The New Iberia Crew and the Kitchen visited St. Francis Dinner today. Very Commendable guys. Great job. This entry was posted in Little Caesars. Bookmark the permalink. 704 -726 East Admiral Doyle Dr.